What to do when turning 65. Some 300,000 boomers per month will be turning 65 before the year 2030. If you are among those about to turn 65, then it is time to start thinking about Medicare and what your options under Medicare are. You will become eligible for Medicare as soon as you turn 65. Delaying your enrollment can result in penalties, so it is important to act as soon as possible. Part C permits Medicare beneficiaries to receive their medical care from among several private insurance companies with different options available. It’s important to remember that you will not lose your Medicare A&B by enrolling in a Medicare Advantage Plan; you will just no longer use your Medicare Card. Medicare enrollment begins three months before your 65th birthday and continues for 7 months. If you are currently receiving Social Security benefits, you won’t need to do anything. You will be automatically enrolled in Medicare Parts A and B effective the month you turn 65. If you do not receive Social Security benefits, then you will need to sign up for Medicare by calling the Social Security Administration at 800-772-1213 or you can enroll online at http://www.socialsecurity.gov/medicareonly/. It’s best to do this as early as possible so your coverage begins as soon as you turn 65. If you are still working and have an employer or union health insurance plan, or if you are retired and still covered under your employer’s health plan, it may be possible to sign up for Medicare Part B right away. You will need to find out from your employer whether your current plan is the primary insurer. If Medicare, rather than the employer’s plan, is the primary insurer, then you will still need to sign up for Part B. Even if you aren’t going to sign up for Part B, you should still enroll in Medicare Part A, which may help pay some of the costs not covered by your group health plan. If you don’t have an employer or union group health insurance plan it is extremely important to sign up for Medicare Part B. You can do this during your initial enrollment period. Should you not sign up for Part B right away, then you will be subject to a penalty. Your Medicare Part B premium can go up 10 percent for each 12-month period that you could have had Medicare Part B, but did not take it. In addition, you will have to wait for the general enrollment period to enroll. The general enrollment period usually runs between January 1 and March 31 of each year. 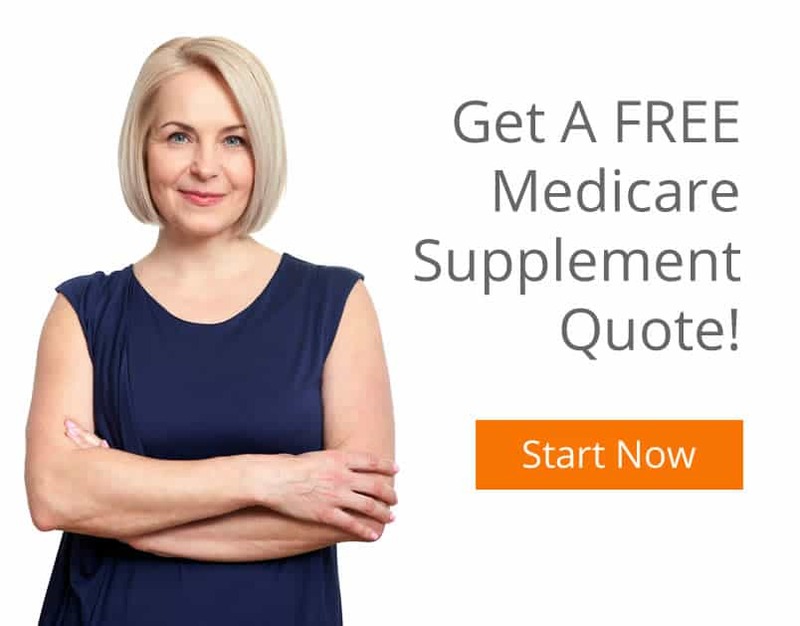 Once you have enrolled in Medicare Parts A & B you will have the option of enrolling into any Medicare Supplement (also referred to as Medigap) and a Medicare Prescription Drug Plan (also referred to as Part D) that you like without having to answer any health questions to qualify. Do this as soon as possible! After you’ve signed up for Medicare Part B, you can schedule a free “Welcome to Medicare” exam with your doctor. Medicare can be a confusing issue. 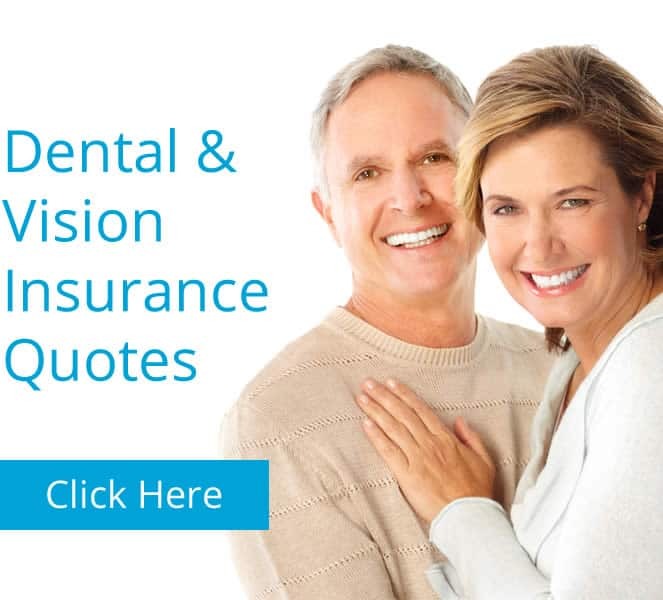 You will discover that being on Medicare is a great thing and health care will never be so easy.